Both my parents have recently been rambling on about this book they read: Blackout. In the story, electricity grids collapse all over Europe and people are left without any kind of electricity – no lights, no phones, no nothing. My dad found this book particularly interesting – as he has been working for a German power provider for the past 35-ish years – so he also got my Mum to read it and they’ve both been taken in by the book completely. I am still due to read the book myself (I found it here on Amazon UK if you’re interested in taking a look) but hearing about the scenario it describes really got me thinking: How dependent are we on electricity? Let’s think about it in a little more detail: It’s currently 9:45 as I am typing this blog post, I got up at 7 am and have since used: my alarm clock, the light switches, I made a smoothie in my blender, heated my breakfast crumble in the oven, turned on my diffusor, checked my phone notifications, used my kettle and made a tea, washed my face with warm water, got hemp milk out of the fridge, listened to a meditation on Youtube… and I am typing this post on my laptop right now. And I also still have the feeling that I probably missed out 1 or 2 things in this list that I used electricity with this morning also. Would we be able to live without electricity? I think in today’s Western society it’s obvious that we would not be able to continue our lives as they are without the existence of electricity. We all use it – all of the time – and are entirely dependent on it. Our civilisation has evolved into living with a complete reliance on the availability of electricity. What would happen if we had to go without? It’s obvious: everybody needs it. But have you thought about how exactly your electricity is created? I recently have after finding out about Ecotricity, who claim to be the UK’s only vegan energy provider. “Vegan Energy?” you might think now – and yes, that’s exactly what I thought when I read it – and then I realised that I actually have no clue how the electricity I use is produced and I started looking into the topic further. 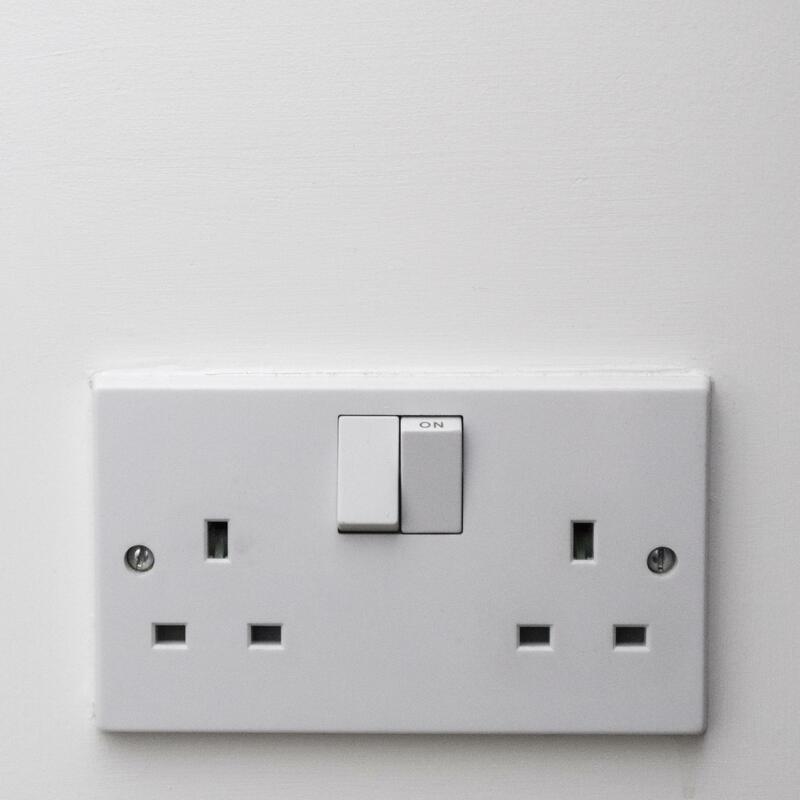 Generally, there are multiple ways of how electricity is produced in the UK – some more obvious than others. We’ve probably all heard of generating electricity with fossil fuels – such s coal, gas and oil. Then there’s also the so-called ‘Green’ electricity using solar, wind, water and even geo-thermal. Nuclear power is another type of electricity generation. Were you aware of this? I know I definitely wasn’t and I was absolutely shocked when I found out about this. ‘Green energy’ simply means that renewable sources are being used in place of traditional fossil fuels – such as solar, wind, wave and tidal sources, but also the ‘other’ type of electricity falls into this category. Ecotricity however, have a very handy list of the UK’s biggest energy providers that do use animal by-products and also what these by-products are. 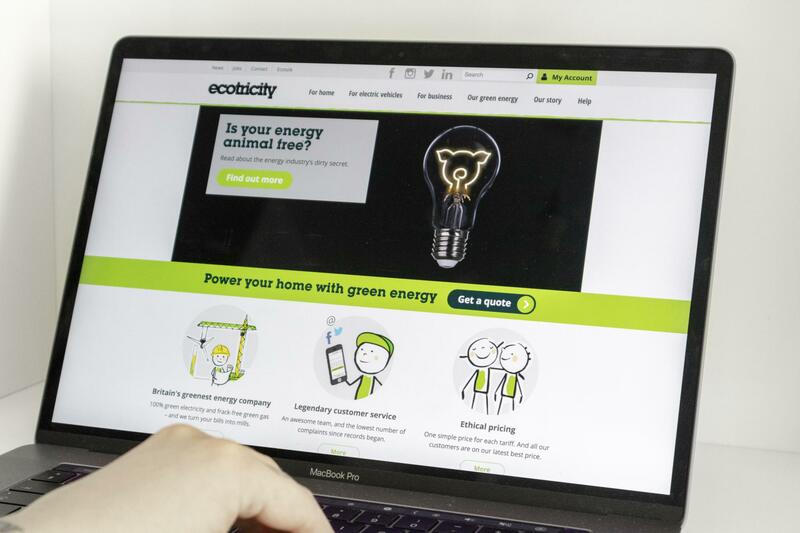 Ecotricity are the UK’s first animal-free energy provider (at least as far as I am aware of, they are the first!). They solely produce electricity and gas without the use of animals or animal by-products and they are even registered with The Vegan Society (the only UK energy supplier that is!) (Source: The Vegan Society). What energy sources does Ecotricity use? Ecotricity produce green electricity using power from the wind, the sun and they are currently planning to start generating their own vegan gas too – made from grass (I mean, how cool is that?!). They are being super transparent about their projects and you can follow their progress for the vegan gas here. On their website you can also check where their wind turbines & wind parks are located, which I find pretty awesome! The nearest one to West London is currently located on the Reading junction of the M4 – and it’s actually Reading’s very first windmill. I’m sure I’ve gone past it in the car before and will be looking out for it next time I’ll be taking that route. Have a look for yourself, maybe there are some of Ecotricity‘s wind turbines located near where you live – here’s a full list of their locations. Ecotricity actively fight against the so-called ‘fracking‘ method that is used by other big companies to release gas from shale rock. This method releases 4%-8% of methane, which simply goes into the atmosphere – and we all know by now that methane is the most powerful greenhouse gas. If – like me – you wondered ‘what the heck is fracking’ then check out this quick description video here! It’s the only way to change how energy is made and used in Britain. Switching energy supplier always sounds super complicated (at least that’s what I associate with it when I hear about it, ha!) but Ecotricity are super helpful – no matter what supplier you are coming from. With a few clicks you can get a quote from them here. and within seconds you’ll get a quote. I’ve gone through the quote myself and for the One Bed Apartment we live in we’ve been quoted £70 monthly for both electricity + EV and green gas combined, which is absolutely reasonable. 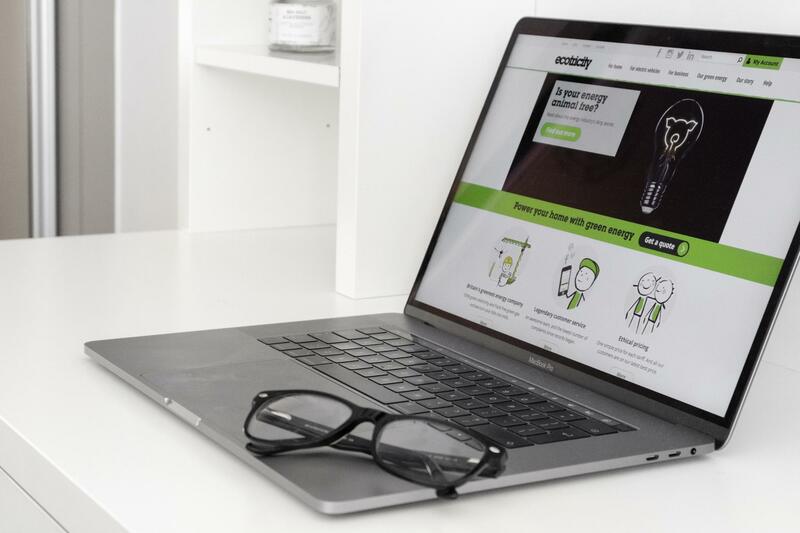 Now you’re probably wondering why I have decided to write about this topic here on my blog – and let me be open & honest: I wish I could switch to Ecotricity! We are only renting the apartment that we currently live in and are contractually bound to use Scottish Power (annoying, right?!). I’ve however sent a recommendation to switch the energy provider to our landlord and can only hope for the best. When we move out and into our own walls, you can be sure I’ll be making the switch right away. 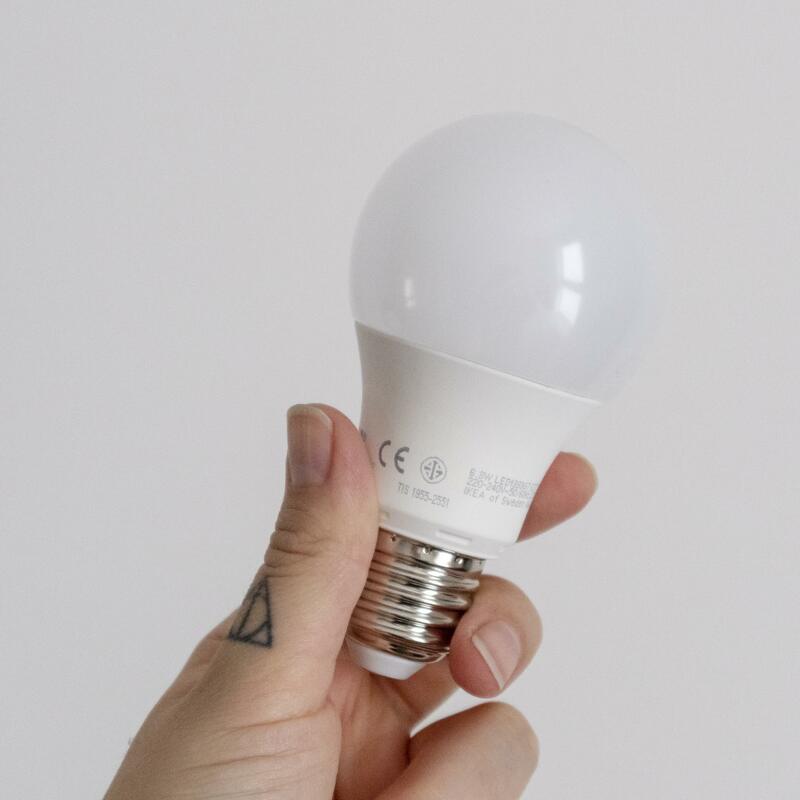 Despite not being able to use Ecotricity in our current apartment, I thought this was an important and also very overseen topic to talk about and therefore decided that I wanted to give it a voice and write about it on my blog here. In friendly collaboration with Ecotricity.